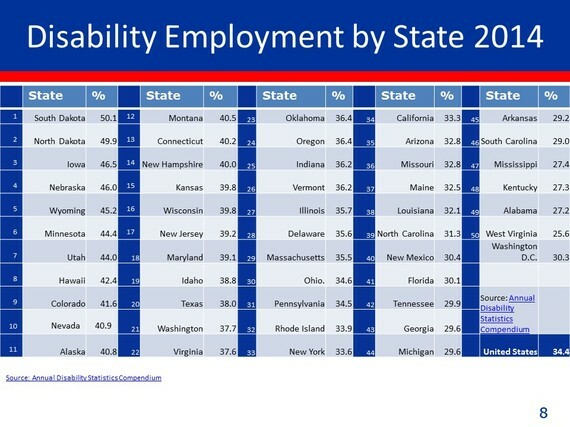 As reported in a great Huffington Post article earlier this week, new data from the Disability Compendium shows that in certain states (the ones with good leadership, advocacy, and initiatives) people with disabilities are twice as likely to have jobs than they are in other states. 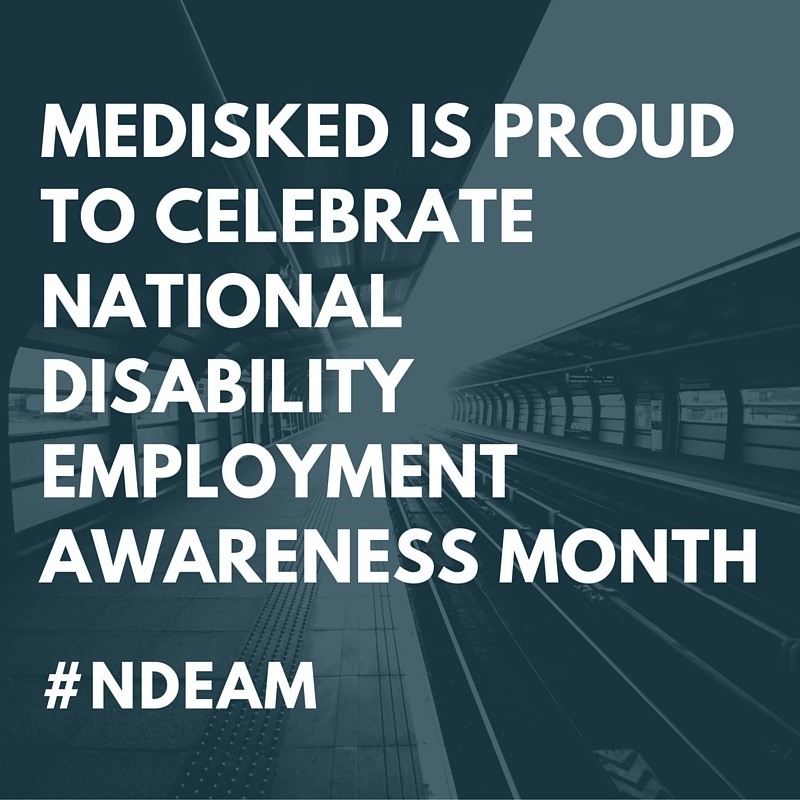 We're already a week into October, so I couldn't go another day without mentioning that it's National Disability Employment Awareness Month (NDEAM). This month, in its 70th year of observance, is a time to celebrate the the contributions of America's workers with disabilities and raise awareness about the benefits of hiring employees with disabilities. The theme for this year is "My Disability is One Part of Who I Am." Make sure to read Obama's Presidential Proclimation on the White House's official website and check out the Department of Labor's official 2015 poster below. 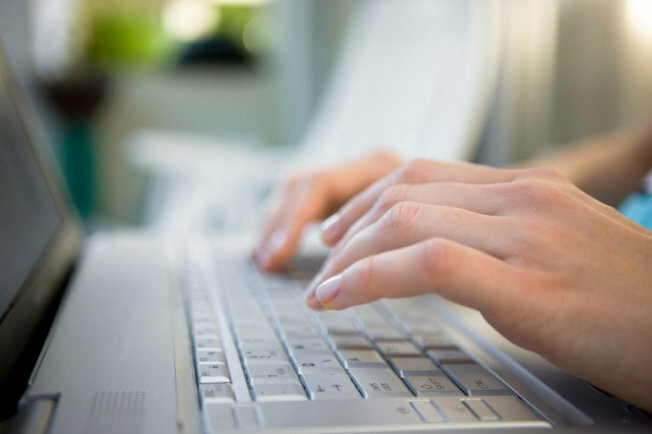 While you're at it, consider (re)reading Mike Holihan's recent blog post on I/DD Employment Statistics & Ideas for Growth and my Open Letter to Employers: Consider Hiring Person(s) with DisABILITIES. When it comes to employment initiatives for people with disabilities, the only thing better than creating more jobs is empowering people to create their own. And that's exactly what two passion-driven University of Illinois professors have set out to do. .
e University's events in Chicago eight years ago - and they found themselves extremely interested in one another’s work. Today, they’re collaborating on a project that aims to solve the employment issues that many people with intellectual and developmental disabilities face. It does sound rather ridiculous, doesn’t it? So ridiculous in fact, that I got a little bit worked up sitting down to write this post. My original title was similar to many other news outlets’ stories: “New Hampshire Just Made It Illegal to Pay People with Disabilities Less than Minimum Wage”. Then I thought about it.